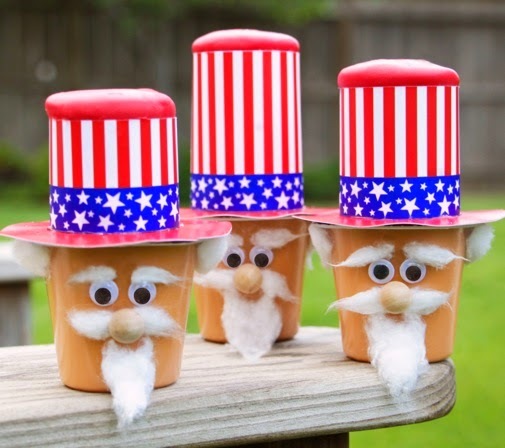 Uncle Sam never looked so sweet! 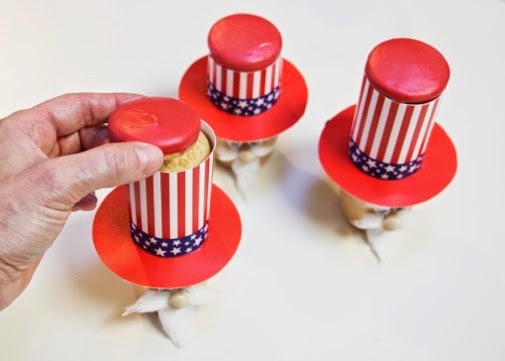 These clever butterscotch pudding cups — with Oreo cookies hidden inside the hats — are the perfect patriotic and portable treat for your 4th of July celebration. Kids will have fun making them, and everyone will enjoy eating them. Bonus: No baking required. Because who wants to spend hours in the kitchen during the summer? Not me! 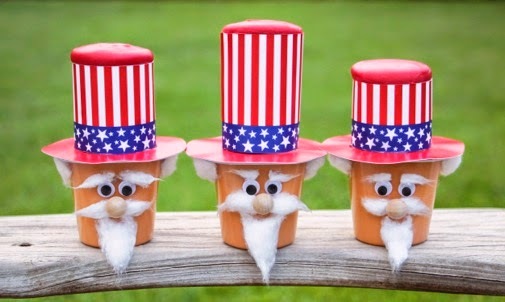 For instructions on how to make this easy, holiday food craft, check out my She Knows tutorial. 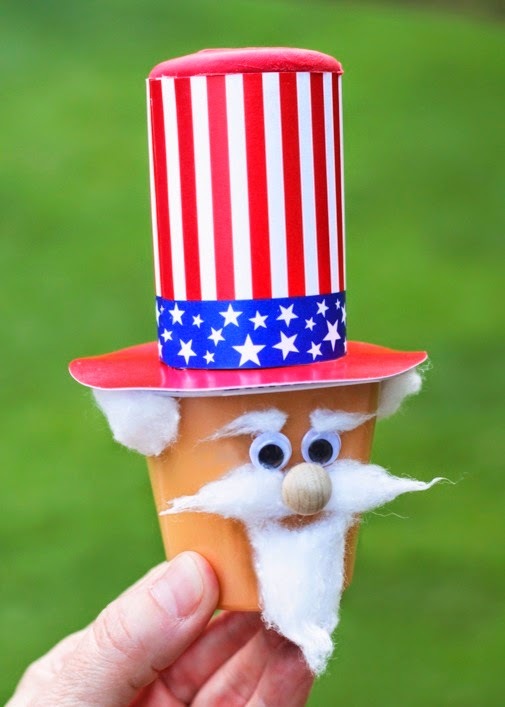 Happy Fourth of July feasting!